“Thanks, but no thanks”. That’s the message shopping malls giant Hammerson delivered to Europe-based suitor/predator Klépierre on Wednesday morning after receiving an updated buyout proposal from the French firm. The revised proposal is 635p per Hammerson share, comprising 50% in new Klépierre shares and 50% in cash. 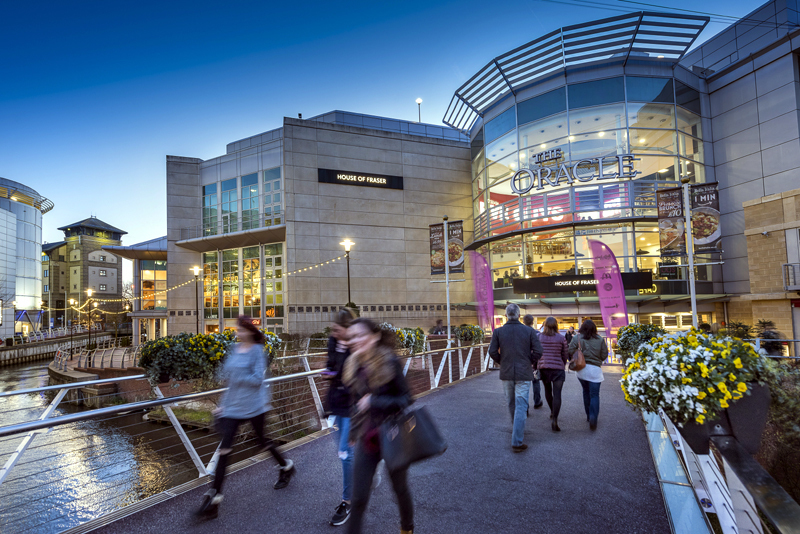 Hammerson said its chairman David Tyler met his opposite number from Klépierre on Monday evening, but the face-to-face meeting doesn’t seem to have changed Tyler’s or the board’s minds. “The revised proposal represents only a marginal increase to Klépierre's unsolicited proposal of 615p made on 8 March, which Hammerson's Board unanimously rejected on the basis that it very significantly undervalued Hammerson, its track record of delivery, the quality of its portfolio, its market positions, and the opportunities it has for future value creation,” the company said in a stock exchange statement. Tyler stressed that a mere 3% increase in the offer “continues very significantly to undervalue the company." Doe this mean that Hammerson will now forge ahead with the business of merging with local peer Intu as it originally planned? We haven’t been told. The company said recently that it would put activities around that merger on hold until Klépierre showed its hand further. But with the cards now on the table and firmly rejected, that should mean Hammerson and Intu are free to pursue their new relationship. That’s unless Klépierre is expected to come up with a higher price. But it needs to act fast. Under takeover rules, it only has until 17:00 on April 16 to either announce a firm intention to make an offer for Hammerson or announce that it does not intend to make an offer, although his deadline can be extended in certain circumstances. Watch this space.